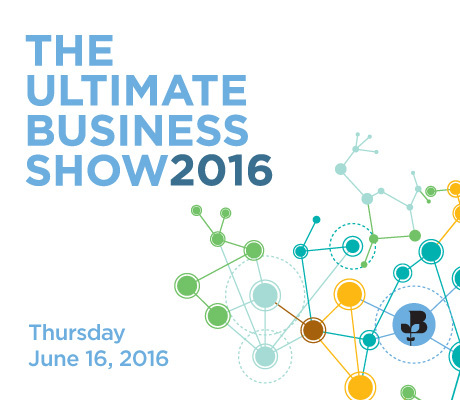 We are presenting at The Ultimate Business Show in Aberdeen. We are taking the opportunity of introducing our new Business Partner INtrinsic. Please visit our stand on the day to find out more about our services. Or if you wish to meet with us before the event please email us on enquiries@accordbps.com.